What are the best day trips from Barcelona? Whether you’re looking for culture, history, nightlife, architecture, good food, or just a relaxing day at the beach, chances are you’ll find what you’re looking for. As a matter of fact, Barcelona is the perfect base for several day trips into the rest of the region. Barcelona is a city full of tourist attractions. 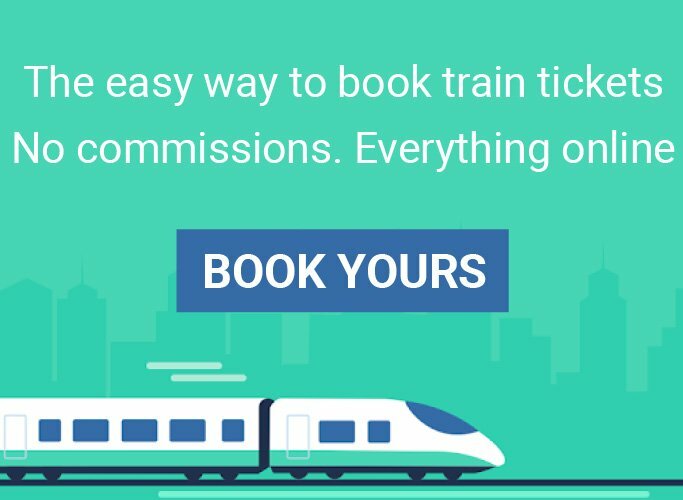 But if you’re interested in doing one or several day trips from Barcelona during your stay in the city, you have a wide range of options. Here is a list with our favorite day trips, to and from Barcelona. Besalú. It’s one of the most beautiful villages in Catalonia. Its medieval historical-artistic complex is one of the best preserved of Catalonia. You can experience a trip back to the Middle Ages. Cadaqués. Definitely one of the most beautiful towns on the Spanish coast, Cadaqués is a delightful seaside village that will surely delight you. Calella de Palafrugell. A beautiful fishing village with great beaches. Codorníu. 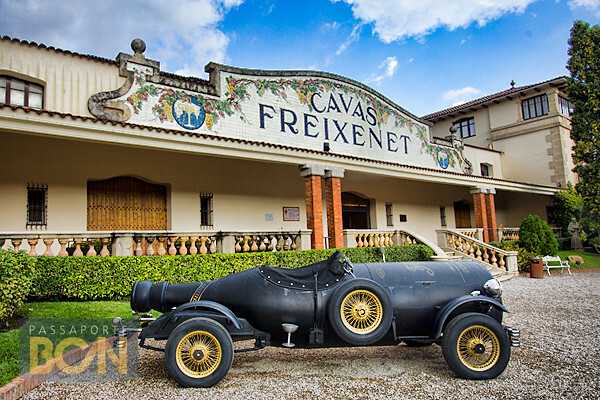 Embark on a day trip to the winery where the cava was born, in the town of Sant Sadurní d’Anoia located in the region of Penedès, near Barcelona. Costa Brava. It’s best to go there in the summer to explore charming villages (like Tossa de Mar), monuments (such as the monastery of Sant Pere de Rodes) and spectacular beaches. Cripta de la Colònia Güell. A work of Antoni Gaudí that is World Heritage of Humanity and is in the surroundings of Barcelona. This is only half-day trip but it truly deserves to be on your list. Figueres. The northern city of Catalonia is famous for being the headquarters of the Dalí Museum. Girona. The capital of the province of Catalonia closest to France is a lovely day trip where you’ll find lots of unexpected sights. La Molina. The perfect option for skiing near Barcelona and for playing in the snow, with lots of fun for children and adults. You can go back and forth on the same day or stay one night there. Montserrat. The mountain and monastery of Montserrat are the classic day trip from Barcelona. You shouldn’t miss it. Pals. Close to Girona, Pals is one of Catalonia’s best preserved medieval villages. Port Aventura. Not far away from Tarragona, Port Aventura is the largest amusement park in Spain and one of the three largest in Europe. You can go back and forth on the same day or stay one night there. Reus. The city where the genius Antoni Gaudí was born has the largest collection of modernist houses in Spain. Ruins of Empúries. The ruins of Empúries (Ampurias in Spanish) are an archaeological site of great importance, located on the Costa Brava of Girona in front of the Mediterranean Sea. Sant Sadurní d’Anoia. It’s the most important town in the region of Penedès, near Barcelona, ​​is the land of cava, the Spanish sparkling wine. It offers great attractions for if you are interested in wine tourism. For instance, you can visit the Codorníu winery, the birthplace of the cava. Or you can also catch a bus tour to visit three wineries on the same day. Sitges. It’s the most famous seaside resort on the southern coast of the province of Barcelona. Tarragona. A city that is one hour south of Barcelona, ​​with a rich Roman past. Tossa de Mar. Once a fishing village, today the main wealth of Tossa de Mar is tourism. What draws so many visitors to the village is the combination of historical heritage and beaches. Vall de Núria. The perfect day trip in the winter to see the snow and/or skiing. In the summer, you can hike in the mountain. You can go back and forth on the same day or stay one night there. Barcelona is a great travel destination because it offers you the chance to discover part of the region going on one (or several) day trips. While all of the listed above are very interesting, here is a personal selection of our top 5 day trips from Barcelona. Montserrat. If you’re looking to stretch your legs and take in some epic views, head to the rocky range of Montserrat. It’s part of the pre-coastal range in the area, and is conveniently close to Barcelona. There’s a cog railway and cable car to assist with the journey to the Montserrat monastery. If you’re looking for the best views of the valley, pack a pair of walking shoes and head to the peak of Sant Jeroni. Codorníu and the cava region. A day trip with a very special flavor, in which you will be able to know a product and a place that are very important in the culture and history of Catalonia, the cava (the traditional Catalan sparkling wine). Sant Sadurní d’Anoia concentrates the majority of the national production of cava and the winery Codorníu is a perfect place to know the process of elaboration of the cava. Girona. The ancient town of Girona is a beautiful place to visit to escape the bustle of Barcelona. You’ll find a old houses lining quaint cobbled streets. There’s also a stunning cathedral, Benedectine monastery, Arab baths, and a Jewish museum that details the history of the Jewish community that resided there until the late 1400s. Sitges. This beautiful Mediterranean town is just a few kilometers southwest of Barcelona. It’s primarily a seaside town, complete with more than a dozen beaches in the region. The mild micro climate means it’s possible to enjoy a beachside trip at most times of the year. But there’s more to the town than just beaches. There are beautiful avenues, a network of quaint and walkable streets, and a handful of museums to keep you busy on a day trip. Vall de Núria. It’s a small valley in the Catalonian Pyrenees, in the province of Girona and very close to the border with France. In winter, you can play in the snow, ski and contemplate the beautifil white mountains. In summer you can do some hiking and contemplate the beautiful landscape. 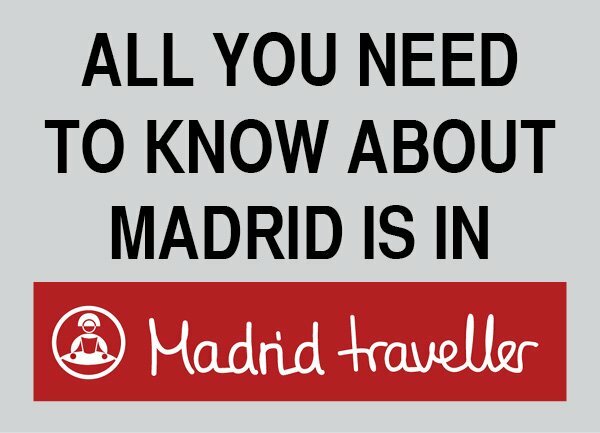 Do You Need More Information On Barcelona? 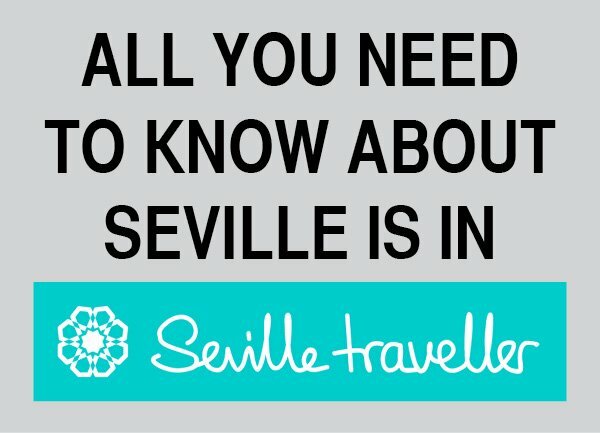 This article is part of a complete guide about Barcelona where you can read all the information you need to plan your trip to this popular destination in Spain. ‘Barcelona In 15 Walks’ is a complete ​160+ pages guide featuring exclusive content, relevant websites, rich designed maps and dozens of photos, allowing you to explore ​Barcelona before you set a foot in Spain. It contains a detailed step-by-step walkthrough of ​15 self-guided walks (and a bonus one!) with all the directions and practical information necessary to go from one highlight to the next. 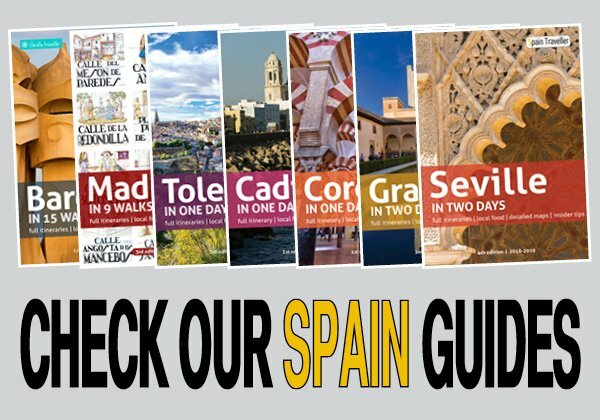 All the content included in the travel guide is based on practical and organized Barcelona information. Every single self-guided walks has been personally tested to make sure that you can do it on your own. And the best part is that you can download it, and start reading immediately with one click.